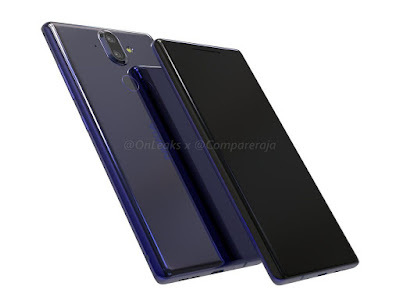 HMD Global recently launched high-end Nokia 8 smartphone now working on Nokia 9 Smartphone with thin Bezel Display here are leaked renders of Nokia 9. 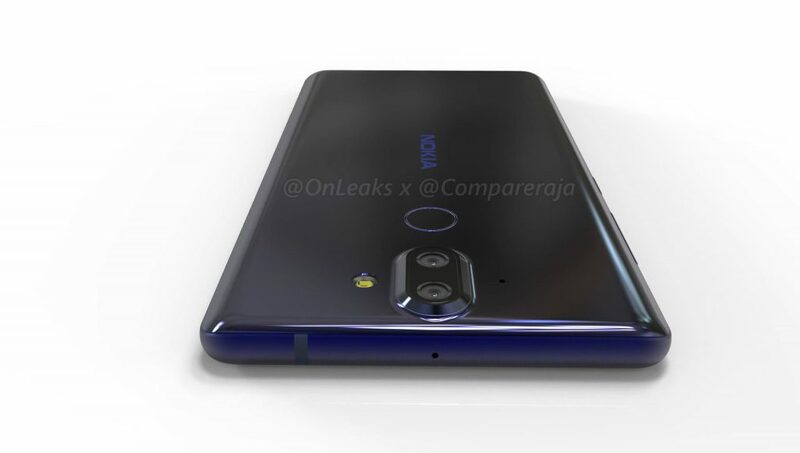 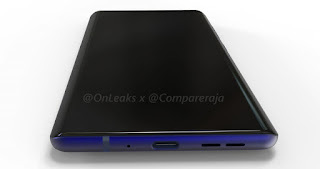 Dimensions of Nokia 9 would be140.9 x 72.9 x 7.5 mm (d) camera bump peaks the thickness at 8.9 mm. 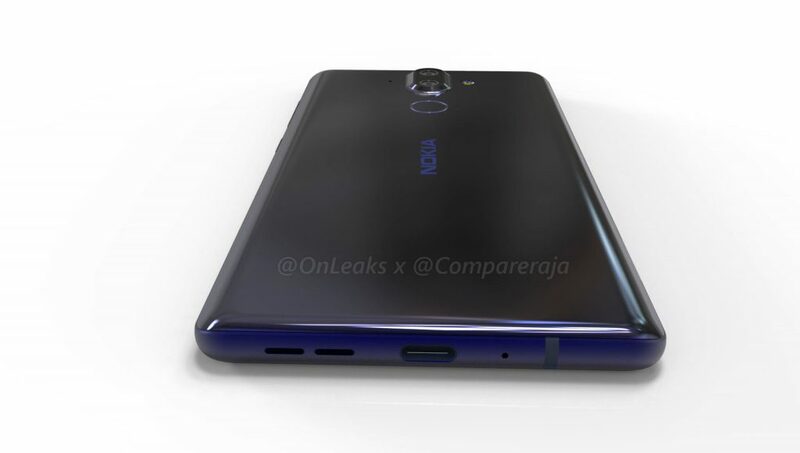 it will come with bells and whistles such as OZO audio and array of mics for active noise cancellation. 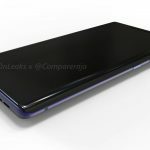 No Details on launch Date and price yet.